Johannes James Barfield is a multimedia artist from Winston-Salem, NC who works in sculpture video and sound installations. 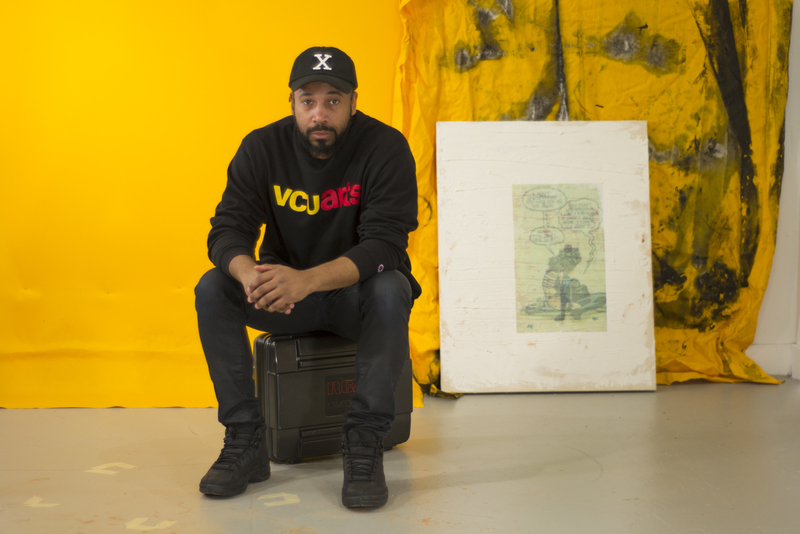 Johannes received his MFA from VCUarts in Richmond, VA and his BFA from University of North Carolina at Greensboro. 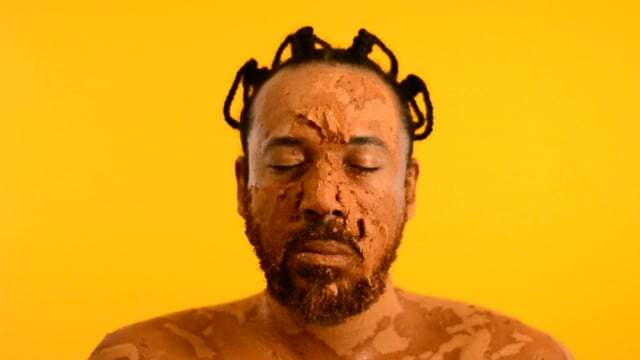 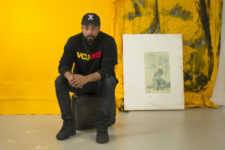 He is the recipient of several fellowships and residencies including the Toby Devan Lewis Fellowship, MASS MoCA Residency in North Adams, MA; fully funded by VCUarts and ACRE Residency, Southeastern US Equity Scholarship, in Steuben, WI, and The Lighthouse Works Fellowship Program in Fisher Island, NY. 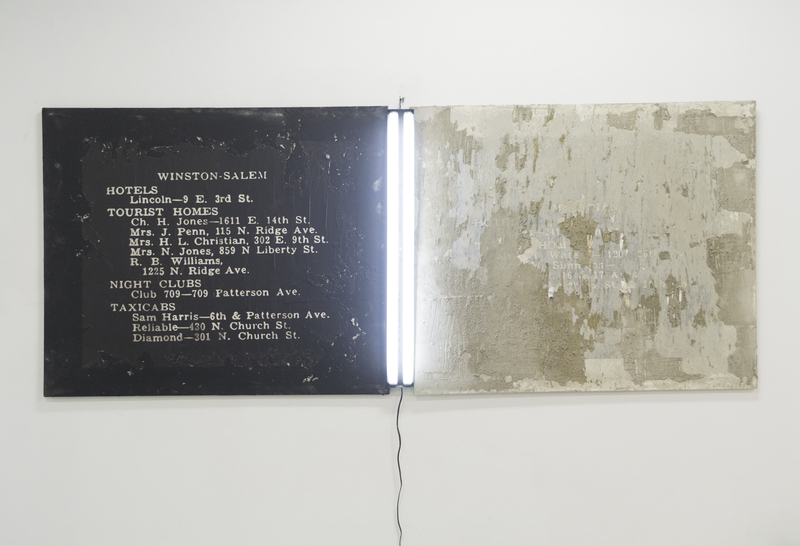 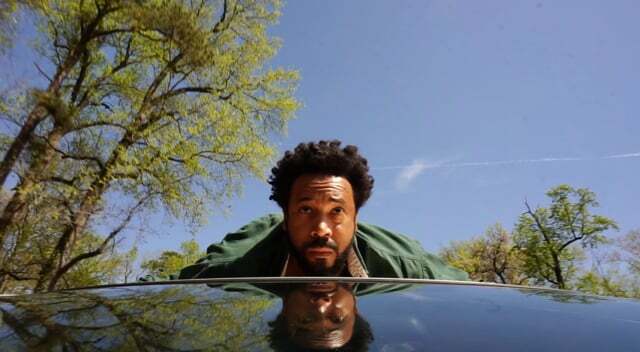 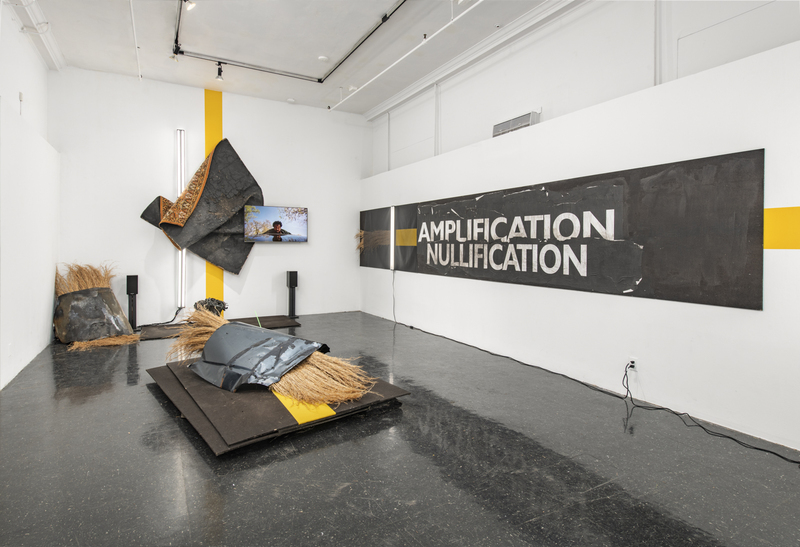 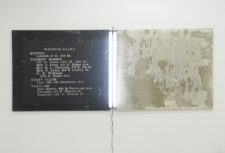 His interests revolve around the black experience in America and how building materials used in institutions, the road, automobiles, and media correspond to the amplification and nullification of blackness.